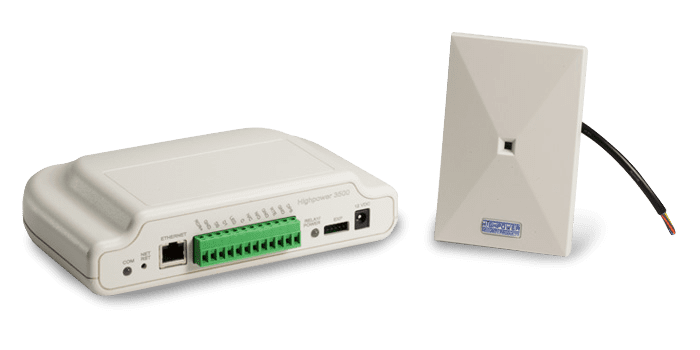 to add networked software control. 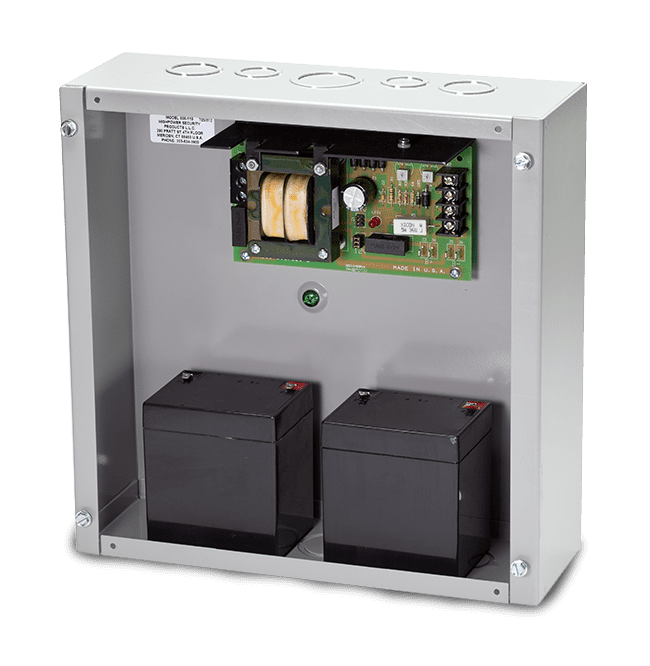 kits that comply with NFPA fire safety codes. output and included battery backup. with a regulated power supply. reader options and expandable capabilities. 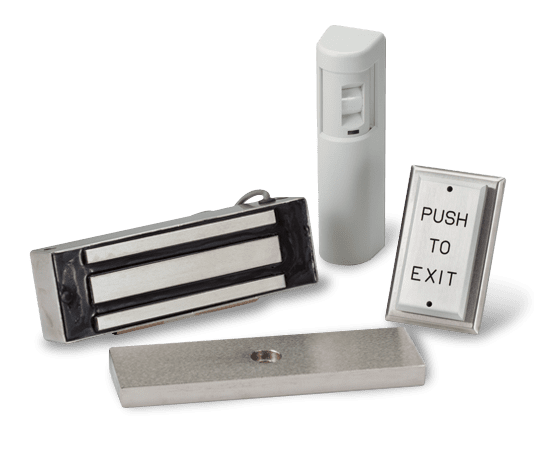 Since 1997 Highpower Security Products has manufactured reliable, code-compliant door access control systems and security equipment, providing high-performance solutions to protect your business. 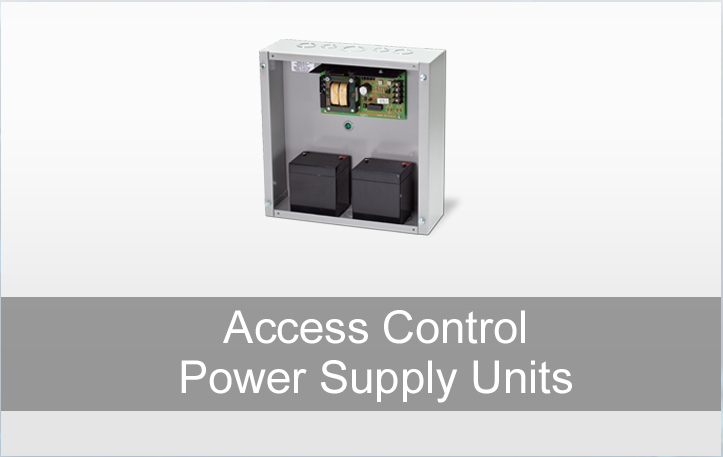 From individual products to code-compliant access control kits, discover the extreme durability and solid performance that Highpower products provide. 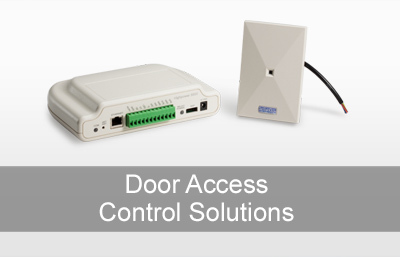 Our experienced staff can work with you to recommend a door access control system package or we can provide a customized solution to fit your needs. 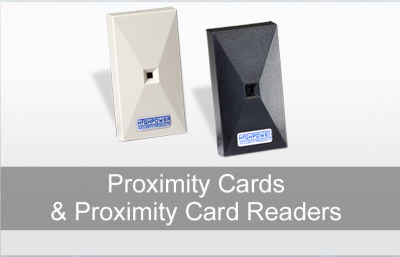 We often help to integrate legacy card types into a modern access control solutions. 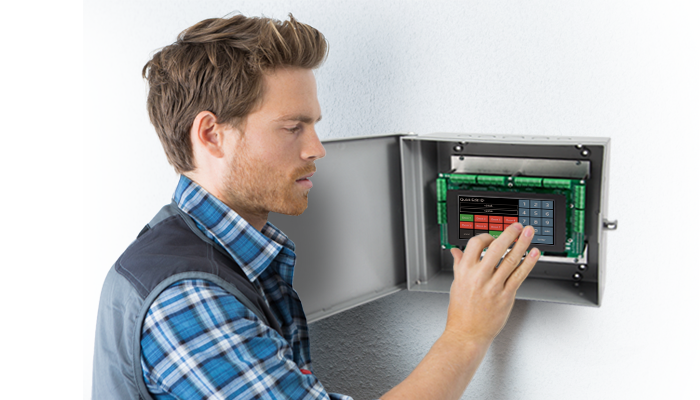 Our mission is to make it easy to deploy code compliant door control hardware properly.